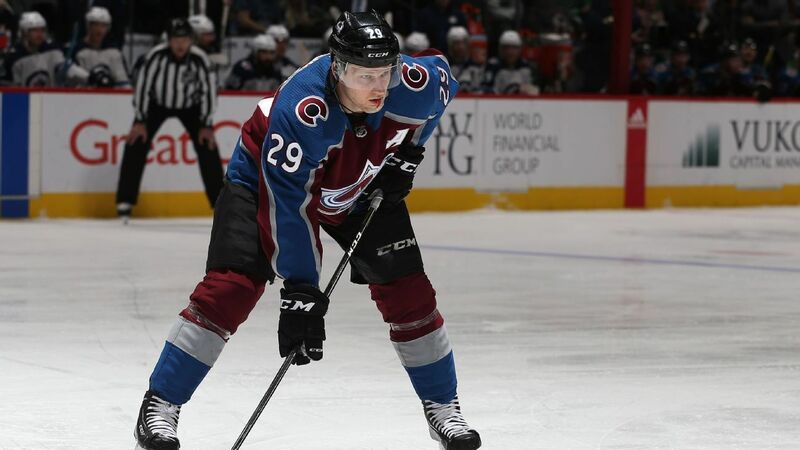 Welcome to The Burgundy Breakdown, which recaps the latest bit of action featuring the Colorado Avalanche! The week began with the second half of Colorado’s home-and-home against the Vegas Golden Knights on Monday, which did not end well for the Avs, as they were defeated 4-1 in Vegas. The Avs returned home this past Wednesday, losing a heartbreaker to the Philadelphia Flyers by a score of 2-1, but on Friday, the team bounced back with a 5-0 victory over the Chicago Blackhawks. On Sunday, the Avalanche kicked off their California road swing in Anaheim against the Ducks, but after scoring first on a faceoff and taking a 3-1 lead, the Ducks bounced back and forced OT with two third period goals, and then scored in OT to give the Avs a 4-3 loss. So the season is now in the month of April and entering the final week of the season. The Avs had a 1-2-1 week, but the one point they picked up in Anaheim put them in a playoff position past the St. Louis Blues. The Avalanche have 93 points and hold the 2nd Wild Card spot, one point behind their next opponents, the Los Angeles Kings. 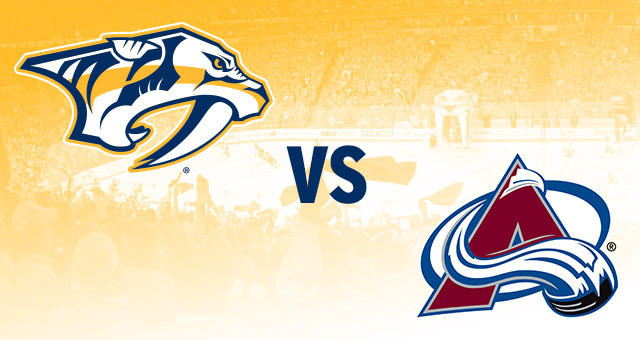 If the season ended today, the Avalanche would be facing off against the defending Western Conference Champion Nashville Predators; a team the Avs failed to defeat this season (0-3-1). The final week will obviously tell if the Avalanche will be in the Stanley Cup Playoffs for the first time since 2014. Their final three games are in Los Angeles (on Monday), in San Jose (on Thursday), and at home against the Blues (on Saturday).